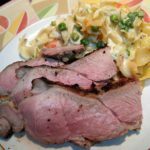 A few days ago I posted a link on our Facebook page to a recipe I wanted to try for our leg of lamb roast. Well, I made it this past week and it was delicious! 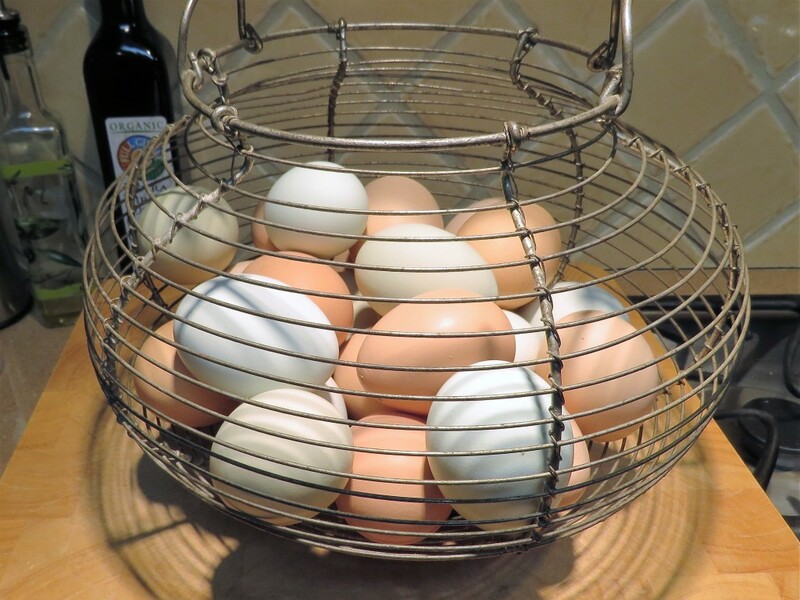 Here’s the original link to the Chicago Tribune recipe. I followed the recipe precisely, except I left out the red wine. Not that I have anything against red wine, I just didn’t notice it in the recipe because I was in a hurry. Our lamb leg roasts have the bone in, but it’s just one straight bone (since we have the shank removed and packaged separately for braising), making our lamb leg roasts very easy to work with. All you need is a sharp, short-bladed knife, like a paring knife, or a dedicated boning knife if you have one of those. Here’s a wonderful video from Jamie Oliver that shows you how to take the meat off the bone, although the roast in this video has the shank still attached. You won’t have to worry about that with our roast. After I made the marinade, I put the meat in a 2 gallon zippy bag and laid it flat, then spread half the marinade on one side, flipped it over, and spread the remainder on the other side. I like using plastic bags for easy clean up, and once you squeeze the air out and seal the bag, I think it keeps the meat covered with the marinade better than putting in it a container. 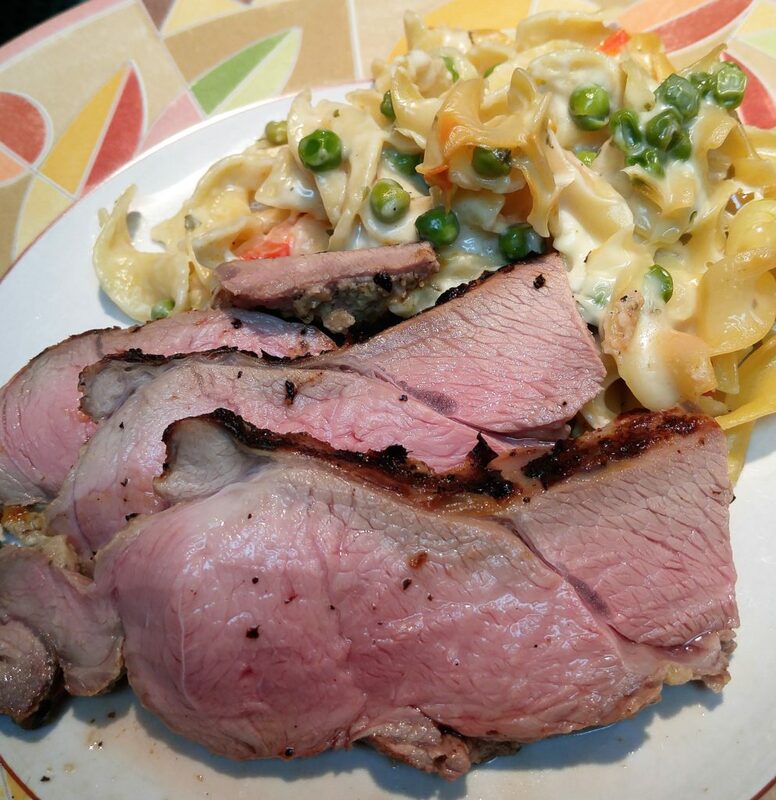 Today our lamb leg roasts are on sale for just $9/lb. That’s a deal for our pasture raised, grass fed lamb, gently raised here on our farm. Our meat is processed at a certified humane and USDA inspected facility to ensure the best quality, and we have a good supply of all cuts. 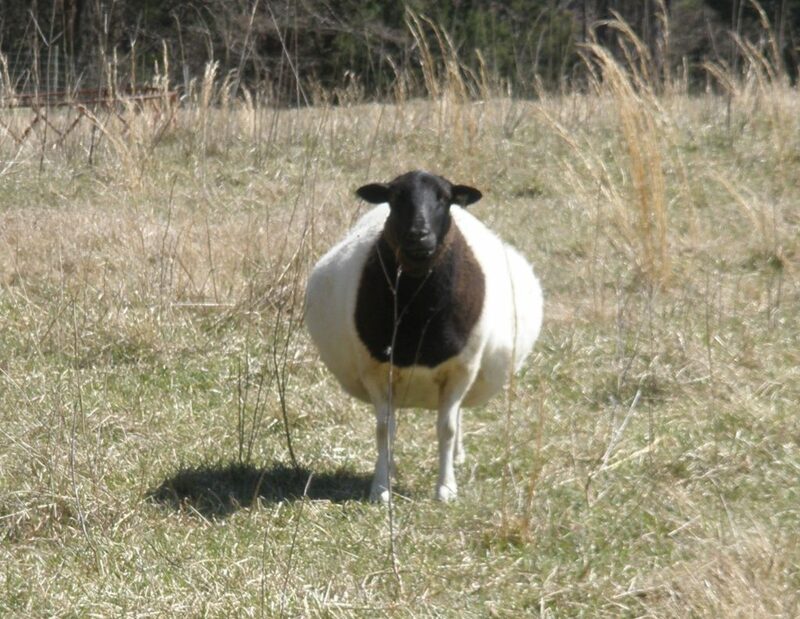 Come by Fox Trot Farm today for your lamb and fresh eggs, soaps and quilts and baked goods. Our farm market is open from 1:00-5:00 this afternoon and every Sunday afternoon, and if you come here at 2:00, you’ll get a guided tour of the farm! Call me at 803-804-3541 if you have any questions. We’re located at 5066 Rowell RD, Lancaster, SC, just about 20 minutes from Waxhaw, Monroe, and Lancaster. Meanwhile, we’re still waiting for babies! Maybe today will be the day? 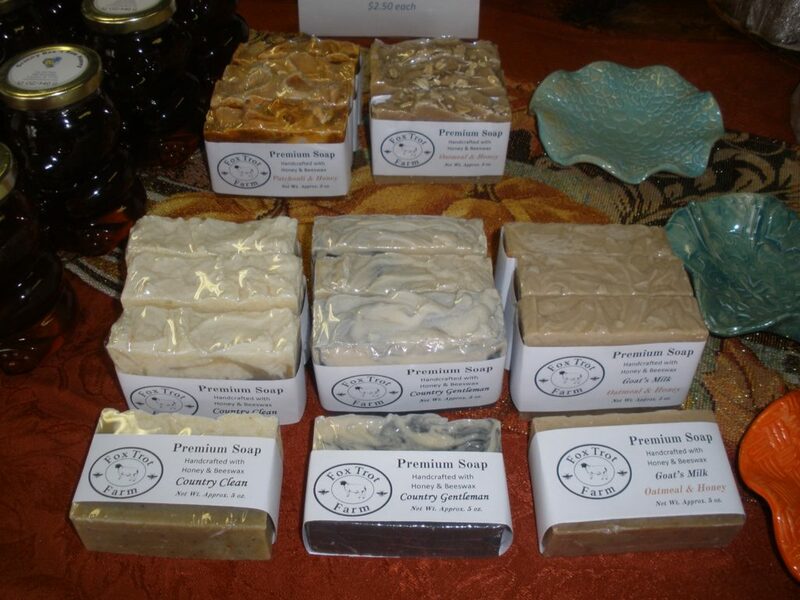 And of course, we have soap made with our own honey and beeswax. I’ve got a new quilt ready for sale…just putting the label on it this morning. 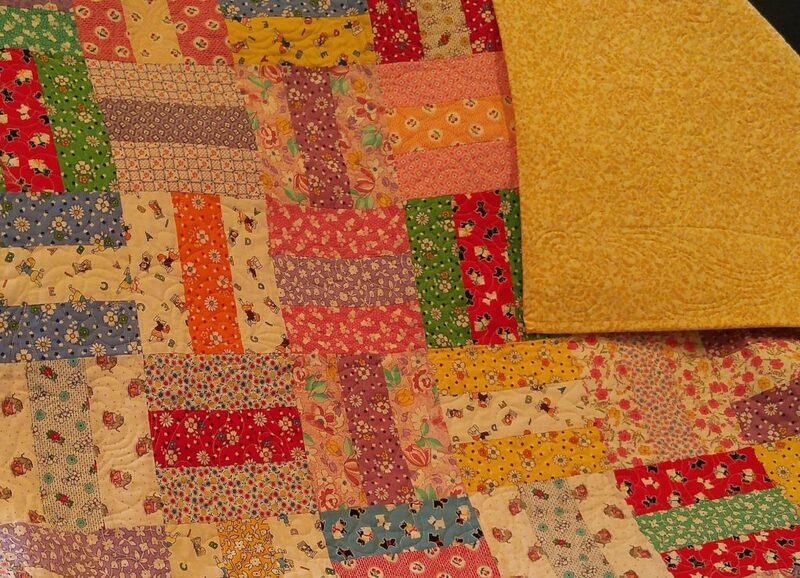 It’s so precious for a little girl to cuddle with, a nice big throw size, and completely pieced and quilted by me! Hope to see you at the farm this afternoon!